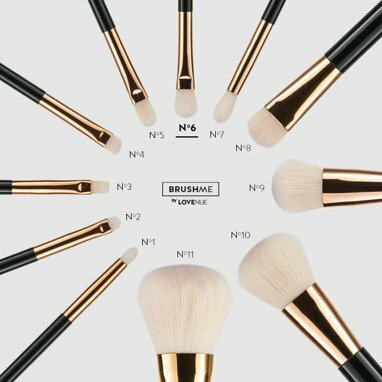 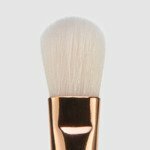 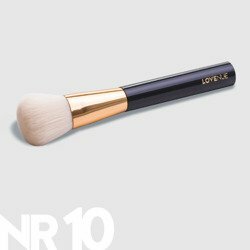 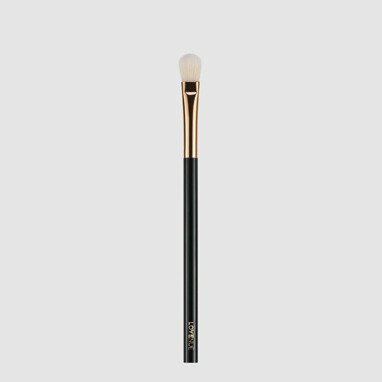 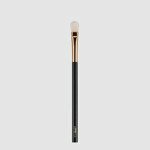 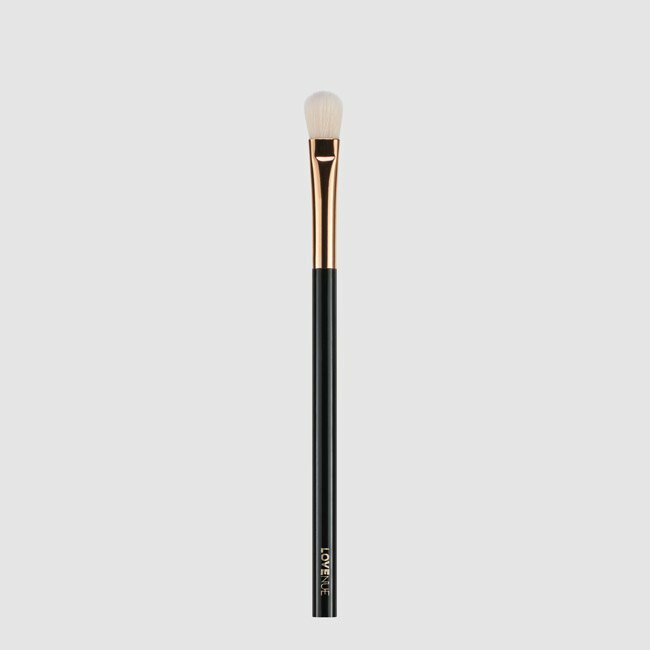 Convenient whisk-type pencil brush for applying highlighter to the ridge of the nose, cheekbones and cupid bow. 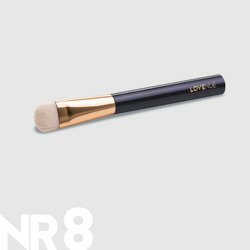 For a subtle use of blusher and bronzer. 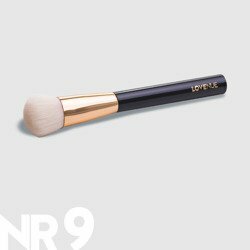 BRUSHME by LOVENUE No 8. 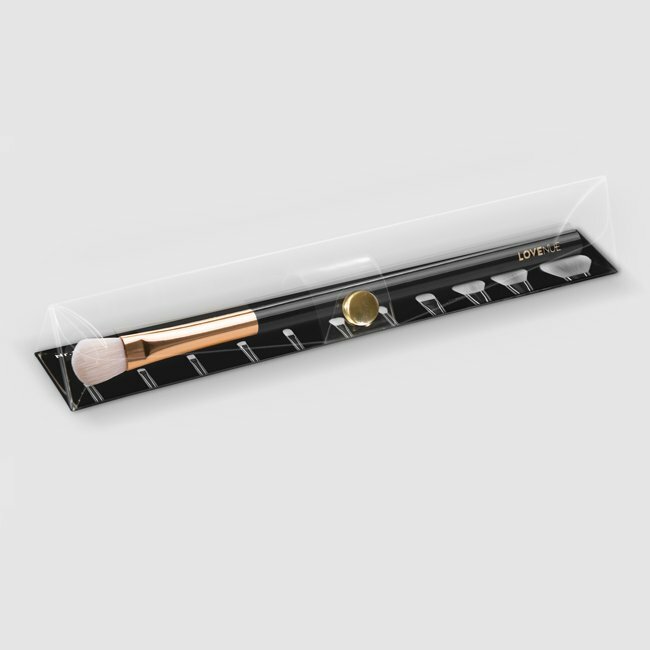 CONTOUR BRUSH FOR WET PRODUCTS. BRUSHME by LOVENUE No 10. 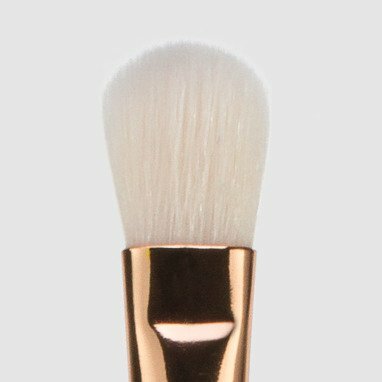 BLUSH AND BRONZER BRUSH.